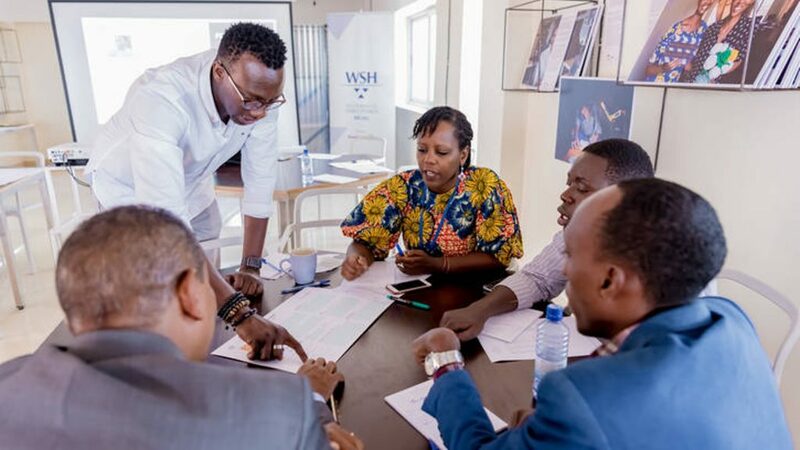 The Westerwelle Foundation, an initiative that looks to create more opportunities for young innovators through the processes of educating, promoting and connecting, has called on startups from Eastern Africa (Kenya, Rwanda, Tanzania and Uganda) that are interested in learning about investment. The foundation aims to provide successful applicants with travel grants of about $200 and meals during the conference. The Westerwelle Young Founders Conference Kigali 2019 is a platform that will focus on investment readiness. The two-day conference aims to teach startup founders the different series of funding and what investors look out for. The platform will also teach the startups how to set up their internal processes; from cash flow management, financial budgeting to the step by step processes that is needed to become investment ready. The platform also seeks to enlighten all applicants on the language foreign investors relate to. Workshops by experienced coaches on investment readiness, types of funding and more; an opportunity to meet investors and understand what they are looking for in startups; networking opportunities with other inspiring founders from East Africa and travel grants up to $200. Meals during the conference will be taken care off by the Westerwelle Foundation. The participants, however, will provide their accomodation. The program features nine African founders; Edves‘ Sunday ‘Dimeji Falana’s LocumBase‘s Zulé Vuuren, Flexpay‘s Johnson Gituma Mwangi, Publiseer‘s Chidi Nwaogu,, Eversend‘s Stone Atwine, Powerstove‘s Okey Esse, Coliba‘s Prince Kwame Agbata, and Angazi Elimu‘s Kiko Muuo.